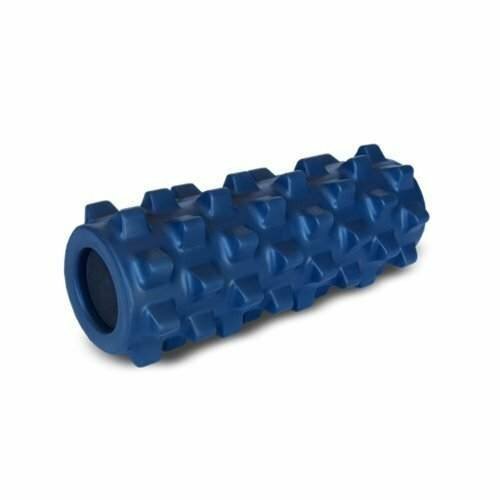 Are you looking for a top-quality foam roller for a very reasonable price? Then this one from Master of Muscle should be at the top of your list. Read our buying guid packed with information to help you decide if it’s the right one for you. Foam rollers have become a must for those who want to enjoy workouts. They help you to relax your muscles by massaging those spots where your muscles are tangled up. They press hard enough into your muscle tissue without necessarily causing you any harm. If you can’t afford the price of a weekly massage, we have good news for you! 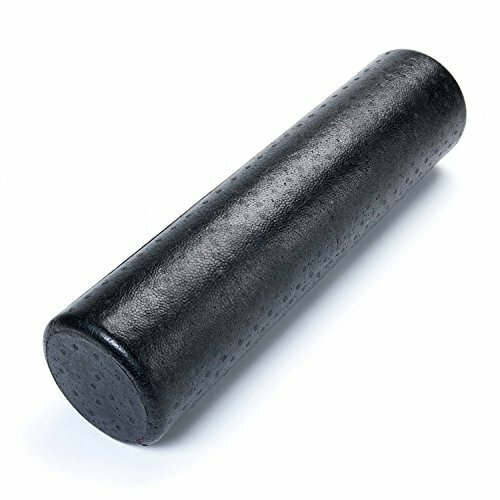 A foam roller, such as this one from Master of Muscle does basically the same thing. 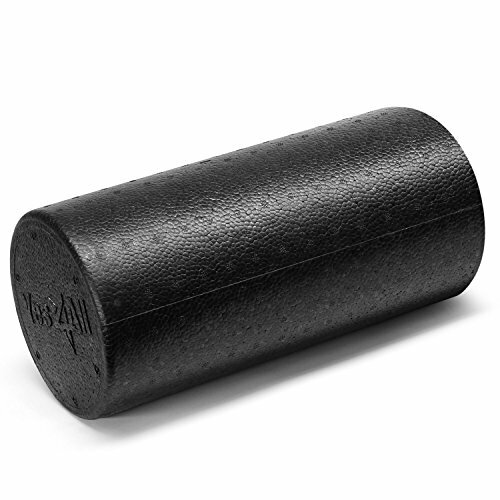 The goal of using any foam roller should not be to cause you pain. Instead, they pressure is meant to help your muscles relax. The density of the roller form will determine how much pressure you will feel when you roll on them. 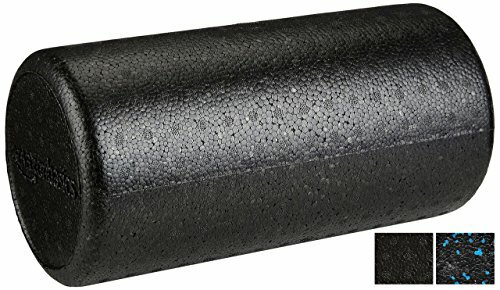 In this review guide, we look at the 24 X 5 Inch Master of Muscle Unisex Foam Roller. This roller has received praises from a large majority of its users. The big size of the Master of Muscle Unisex Foam Roller gives you freedom to roll with easy. Every part of your body gets a feel as you roll back and forth on this roller. Most users found that the big size enabled them to exercise with ease without having to shift their bodies. Smaller rollers may force you to exercise one part of the body at a time. That means spending more time to relax your muscles that it is necessary. Related: What Size Foam Roller will Work for Me? An extra firm roller enables you to feel the full benefits of a roller that a softer one would not give you. 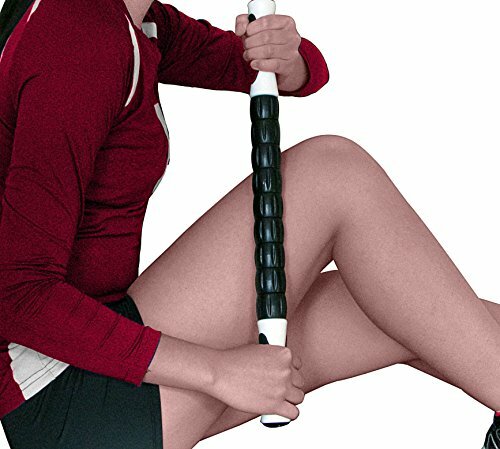 If the roller is made of soft form, your weight will impact negatively of the effect of the bumps on your muscles. The roller works by pressing against random points of the muscle tissue. They are not supposed to have a mattress effect nut a kind of gentle poke. They should not cause you pain but just enough pressure to relieve all the tension locked within your muscles after or before a workout. We find that this foam roller from Master of Muscle is a nice, happy medium. It’s “just right.” It’s not so soft that it breaks down after using it only a few times. But, it’s not too hard that self-massage is painful. 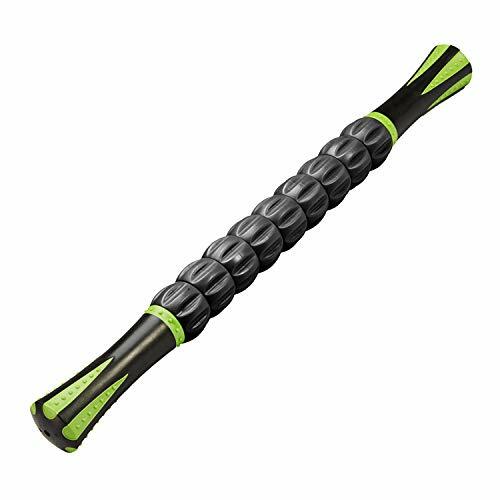 The Master of Muscle Unisex Foam Roller has a bumpy design that mixes small bumps with bigger and wider bumps. This design makes sure that whether you have a small body or a bigger body, your muscles will be well managed. The variable bumpy design also gives a variable push into your body. The small bumps give a sharp massage feeling while the bigger bumps give a more general feeling but cover a larger area as well. 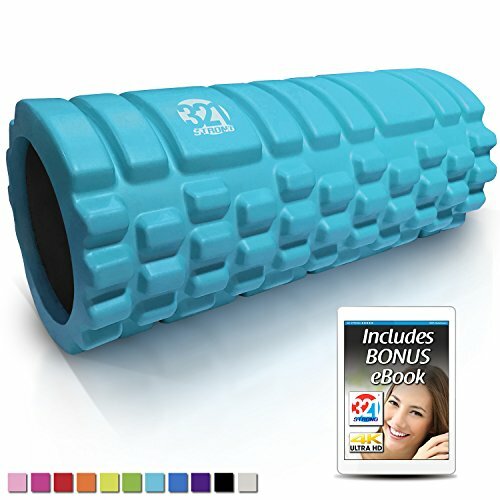 That is why different people will feel pressure being relieved at various points as they roll over the Master of Muscle Unisex Foam Roller. 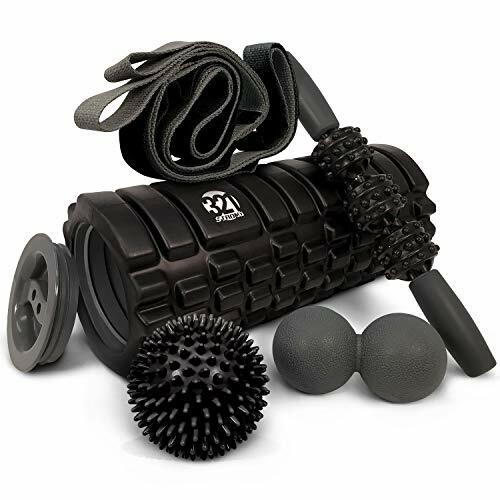 The Master of Muscle Unisex Foam Roller is easy to use. 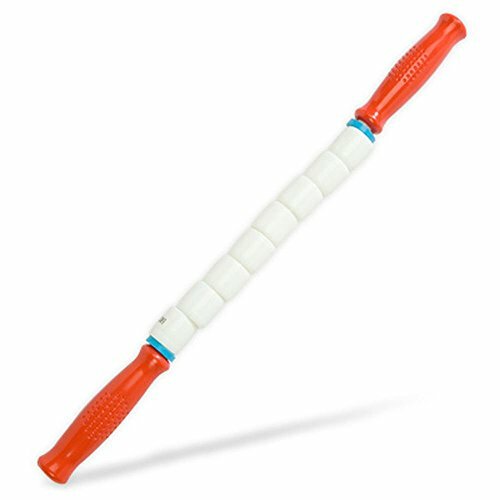 If you have used a roller before then, you will probably need little if any instructions to use this roller. It also comes attached with an exercise poster. The poster shows you the different exercises that you can do using this roller. It is, therefore, perfect for both beginners and those who have used form roller before. This roller comes with a warranty. Some users have noted that the roller’s inner tube takes an oval shape when you roll on it if you are heavier. 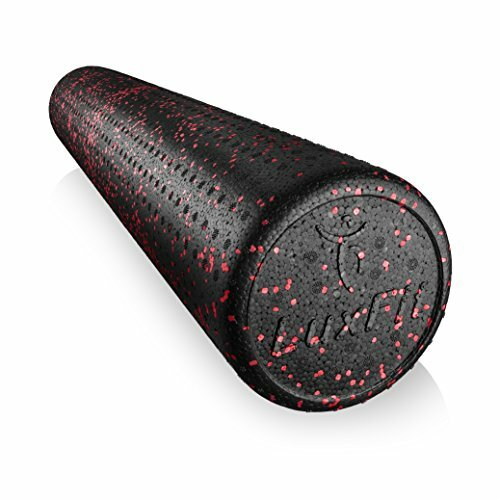 That should not worry you as the Master of Muscle Unisex Foam Roller comes with a guarantee. It will therefore not give in to your weight but will serve you for a long time. You may observe that the inner tube forms an oval shape if you weigh more. That change in shape is due to the responsive nature of this roller foam. It is designed to offer just the right amount of pressure and resistance that the skin can withstand. 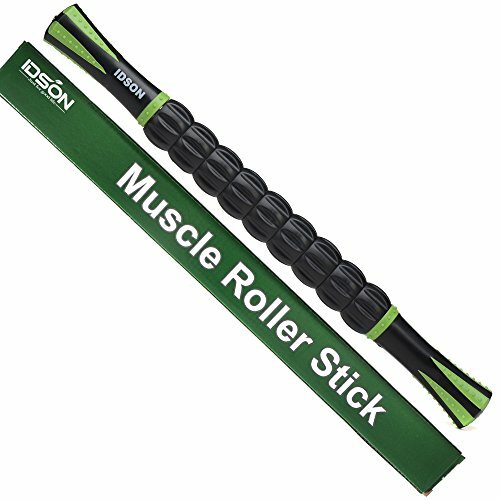 The Master of Muscle Unisex Foam Roller is the kind of roller you need if you plan to exercise on a long term basis. It is not excessively firm. Form rollers that are overly firm may hurt you if you are a beginner. The Master of Muscle Roller balances the pressure it exerts on your body by giving in according to how weight you put on it. The bumps vary in size. You can, therefore, roll over to the most comfortable position and relax at that point while the roller presses against the desired point to relieve any pent-up pressure. Does the Master of Muscle Foam Roller sound like the one for you? 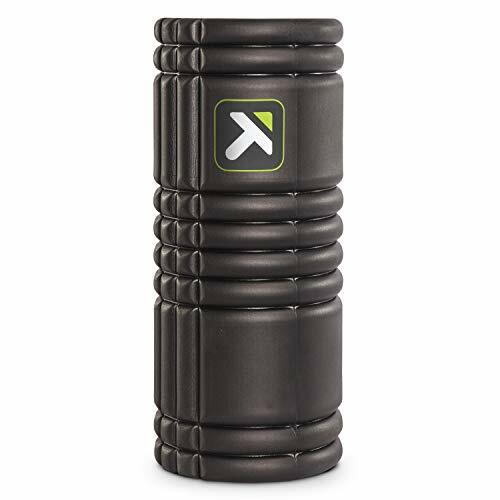 It really is an excellent foam roller at a very reasonable price. Just check out the hundreds of satisfied customers via the reviews on Amazon. 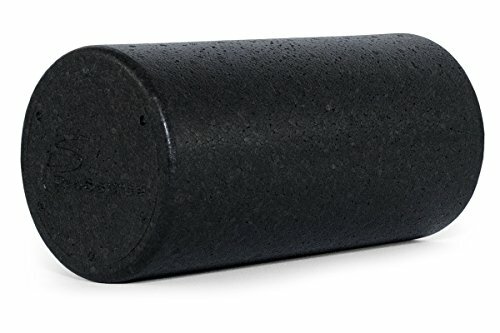 What are your thoughts about this top-quality firm foam roller? Leave a comment below and let us know what you think.